I feel like they are only doing it to ease the guilt that a portion of our black men have embedded in them. So now, I’m itching to negate the claim that being a strong independent woman is a bad thing. 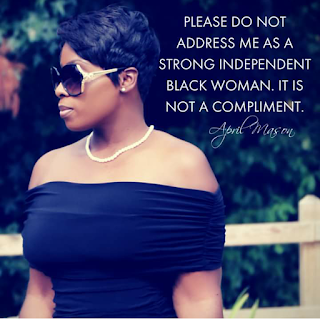 In my opinion, it should not be a badge of shame to be a strong independent black woman, neither should it be a badge of honor, nor should it be a badge of honor. 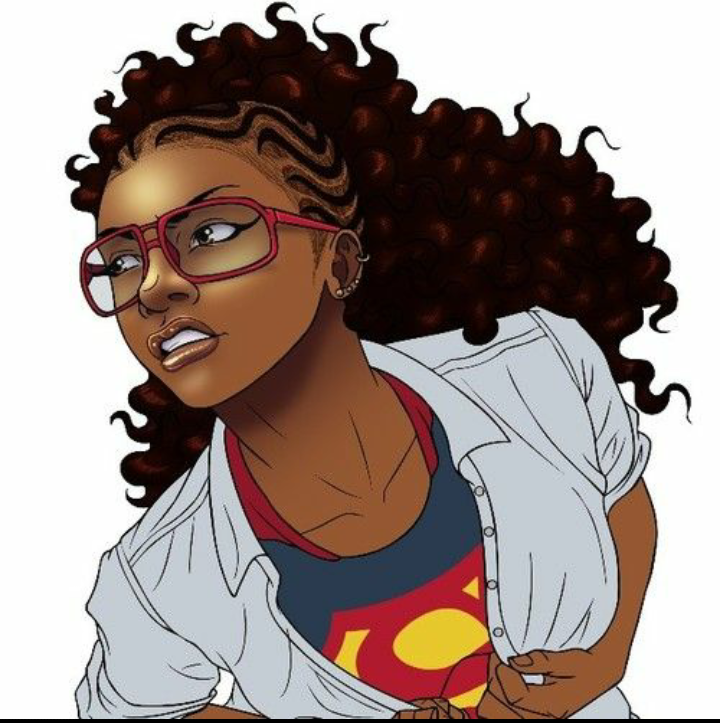 It should be embraced as a characteristic that makes black women unique. ; It is simply a characteristic that makes us unique as black women... It is what it is. 1. She has depended on a man before; whether it was her father or ex-spouse, she was let down. Now she feels that she is better off without a man either controlling her or abandoning her. She is tired of being let down and she is tired of having people hold what they’ve done for her, over her head. At this point, she feels that having a man in her life is a burden to her emotions. 2. She is an unwed mother and has had to make ends meet for her children without the help of the father. Maybe he is a “deadbeat” or maybe the relationship just didn’t work out the way she thought it would and she is scorned... Either way, she is just proud of herself for being able to do a 2-person job on her own. However, beneath this pride is a false sense of independence. She proudly declares that she doesn’t need a man, but in a lot of cases, she is really wishes she had a man’s help. This phrase is a coping mechanism that reminds her to stay focused on making sure her family survives. 3. She is unsure of when she will actually get married and realizes that until then, she must survive on her own. She knows that the pickings for GOOD men that she is compatible with are slim and she does not want to allow herself to be vulnerable to a wolf in sheep’s clothing (a fuckboy). It isn’t that she doesn’t WANT to be with a man... she just likes to acknowledge that she has the ability to survive in this racist patriarchal society without one. 4. She is a feminist. Her social ideologies center around her never needing a man in order to survive. She may or may not want companionship, but for her, companionship is only the icing on the cake she is determined to bake herself. just icing on a cake that she prefers to bake alone. Even in a relationship, she is the type of woman to pay for her own food, fund her own leisure, and do repairs on her own car (that she bought with her own savings). she can transition into depending on him for financial contributions if they agree upon the arrangement. On the other hand, if a woman is involved with a man that is abusive or a bum, she is still independent… a little foolish, but independent nonetheless. “What man in his right mind wants a woman that claims to be independent? !” A lot of this argument ultimately boils down to personal preference, compatibility, and personality. However, based on my observation of men’s preferences of women (in retrospect to their social status), I have noticed that “strong independent women” are only any good for businessmen and men in powerful positions.... Either that or men SEEKING these types of positions. This difference in preference may be because while the couple is working on building their future, she is a valuable asset and brings her own individual thoughts and ideas to the table. A man like this needs to know that if he loses a grip on his part, his spouse will be able to step in and at least temporarily keep things going on her own. He wants a woman that can pull her own weight so that they can cover more ground as they are building their reputation and future together. Alpha males... businessmen... bosses… men in positions of power... most of them don’t want, nor do they need a woman to boss around. Men of this caliber want a woman that challenges him mentally and can expand his perspective, as well as provide him with a little competition to keep him on his toes. 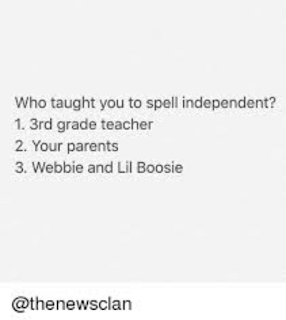 Have you ever heard the songs, “Independent” by the rapper Webbie and “She Got Her Own” by R&B singer NE-YO? If not, you probably want to listen carefully to the words to get an idea of why those men love an independent woman. I mean, look at Beyoncé’... She takes pride in the fact that she is independent and has even made songs about it in the past; yet, she still managed to pull a successful and (seemingly) relationship oriented man like Jay-Z. They are considered a power couple, but keep in mind that Beyoncé’ reached a high level in her career before she and Jay-Z even began dating. 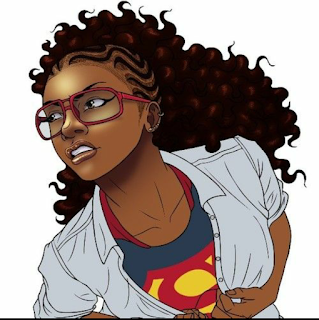 Although independent women have quite a fan club full of celebrities, businessmen, drug lords, and politicians, I have noticed that some black men despise the thought of a woman being independent - ESPECIALLY working class men, religious men, and men in the pro black community. Now please do not misunderstand me; there is nothing wrong with seeking a woman that can be a dependent. As I said before, much of this argument has more to do with personality and compatibility than anything. In fact, dependent women are a vital piece to the daily lives of working class men. Working class men need this type of woman to take some of the emotional pressure off of him… make him feel needed. Being a laborer is not easy, especially when you are trying to support a household and a family; however, knowing that someone is depending on you for their survival can be a great motivator. Religious men are very traditional in their preferences in women, so of course, if their holy book infers that a woman should submit to and depend on a man for guidance, the man is not going to go for some independent woman that always has an opinion of her own. Men in the pro black community tend to have this great obsession with women that are dependent on them for her survival. These men know a good bit of history; they know black men haven’t always had the chance to be there for black women while under oppression in America. So a lot of these men really just want to make up for it by showing black women that black men can be protectors and providers again. 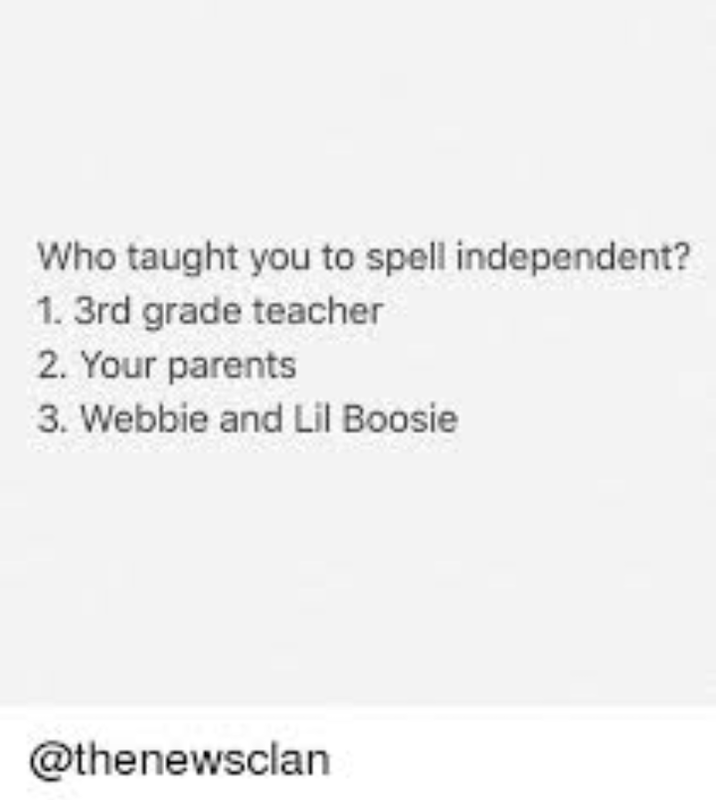 Black Women BEEN Independent I can understand if an individual chooses not to pursue a black woman that declares her independence…. However, I am SO sick of people saying, “black women are the only race of women that call themselves independent!” as if that is a bad thing. Let me set the record straight for those of you that are confused about our culture. BLACK WOMEN BEEN INDEPENDENT! Black women have no reason to compare themselves to women of other races; we are the original woman and we do not have to look to other races for examples on how to conduct ourselves in order to survive, especially when no other race has a history like ours. IT IS WHAT IT IS! *throws hand up* Peace Family! You have a point here. I agree on some but for a total we still are entitled to our own opinion. hey i would like to share this new fake ultrasound design from fakeababy. This is the best buddy for gags. The most amazing stuff and very amazing. you can check this out.